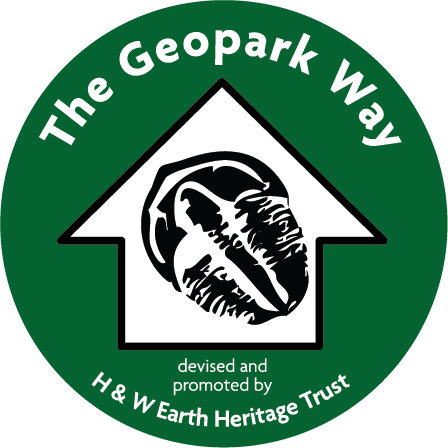 e Dynamic Earth presented in textile, together with a textile map of the Abberley and Malvern Hills Geopark. Techniques used: Free Machine Embroidery, Fabric Painting, Embroidery, Fusing and Embellishing. Georgia was a Further Education lecturer in Geography and Geology, then a Senior Lecturer and Guidance Manager for Student Services, for a total of 19 years at Halesowen College – from 1983 until 2002. 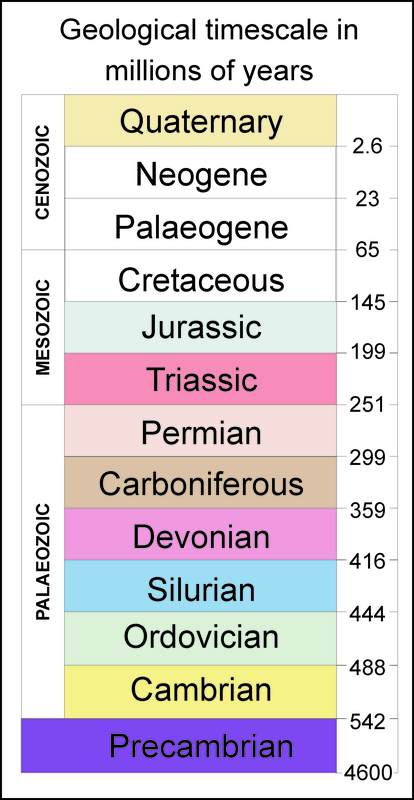 For the first 8 years of her career she taught Geography and Geology to ‘A’ level in secondary school 6th forms. Now retired, Georgia still has a keen interest in these subjects. 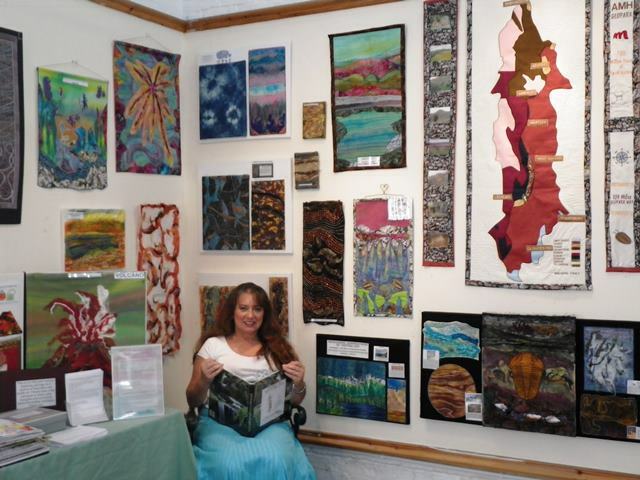 She is a member and registered speaker on Recreational Geology and Textile Art for the Worcestershire Federation of Womens’ Institutes and also belongs to The Earth Heritage Trust as a volunteer. Cert.Ed., B.Ed (Hons), B.A, M.Ed. 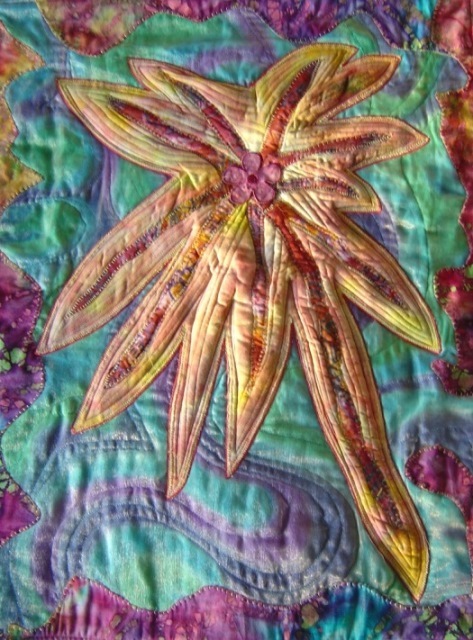 City & Guilds Levels 2 & 3 Certificates and a Level 3 Diploma in Machine Embroidery, and also a Level 2 Certificate in Silk Painting which she has achieved as an adult part-time student at Inkberrow Design Centre. Level 3 Certificate in Advanced Textile Decoration. Georgia now belongs to a group of past students of the design centre, called Textile Strata, which meets monthly at Hopwood near Redditch for exchanging ideas and textile techniques. 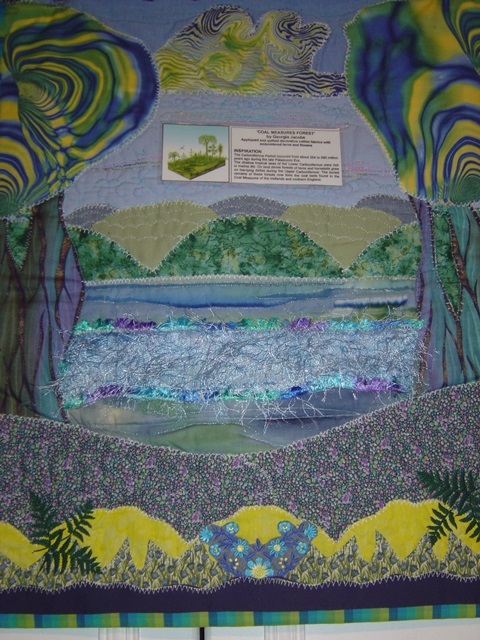 Georgia exhibits her textile art at local craft shows and W.I.s, with the aim of promoting public awareness and understanding of Geology and to show how the subject can be used as a source of inspiration for artists working in textiles and mixed media.